Youngsters have always been attracted to the silver screen and it’s glamour. Young boys and girls from times known have left their far away homes to try their luck in Bollywood. We take a look at few actors and actresses who came here tried their luck and when things didn’t work out they quit the industry to try their luck elsewhere. We bring you a few known names who came and disappeared. 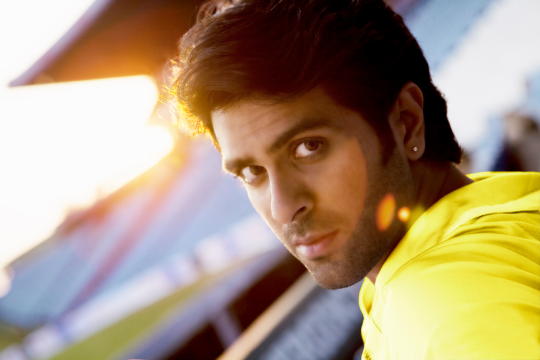 Harman Baweja: Son of director Harry Baweja he bore a striking similarity to actor Hrithik Roshan. He made his debut with the much hyped home production Love Story 2050 which was a huge box office debacle. But that was it. Harman tried a few films but didn’t achieve any success. 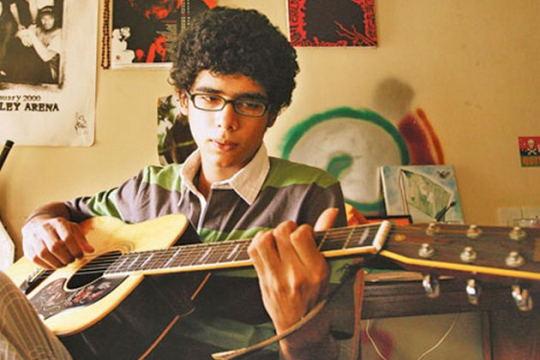 Imaad Shah: Like his father Naseeruddin Shah, Imaad chose out of the box films for his debut. His debut in Dil Dosti Etc went on to be appreciated and came to be known as a cult film but he failed to bag any substantial roles later. 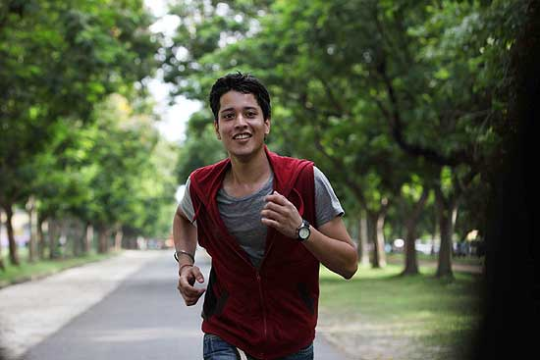 Rajat Barmecha: His debut in director Vikramaditya Motwane’s Udaan garnered him a lot of appreciation. But that was it, Rajat simply disappeared from the Bollywood scene. 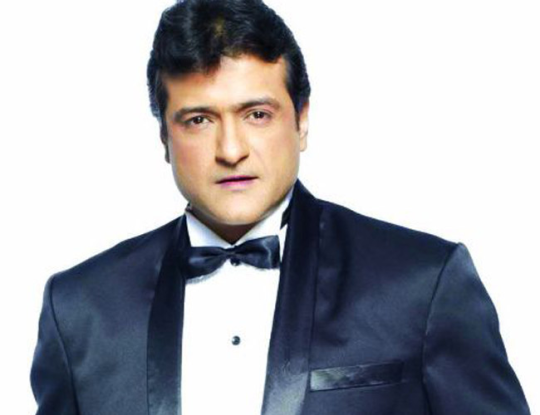 Armaan Kohli: Son of producer, director Rajkumar Kohli, Armaan was launched with a lot of fan fare in Jaani Dushman. But then Armaan was never noticed again. He later made an appearance in Big Boss Season 8 which was his road to fame. 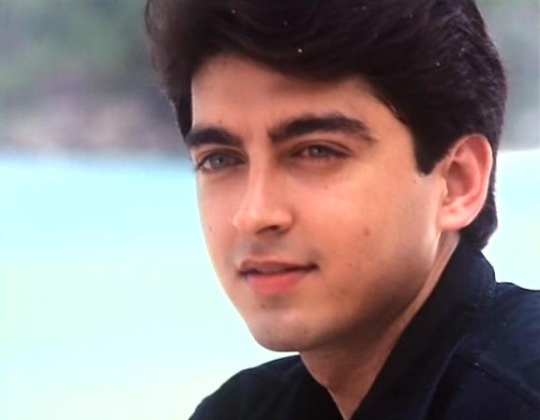 Jugal Hansraj: As the innocent child in the critically acclaimed Masoom Jugal made a place in the hearts of his millions of fans. But he failed to achieve the same place when he became a hero years later. Shabana Raza: Made her debut opposite Bobby Deol in Kareeb. She went on to do few more films but then failed to register at the box office. She then gave up acting and settled down when she married actor Manoj Bajpai.